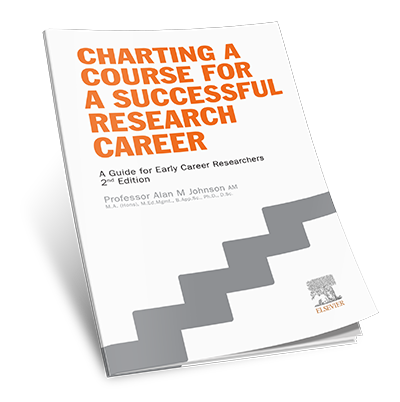 This Funder Tool Kit specifically highlights opportunities for New and Early Career Faculty. It includes priorities, funding opportunities, proposal guidance, and additional resources. The Funder Tool Kits are a collaborative effort between the UCF Libraries and OR Research Development Team. Use QuickSearch to Find More! Cross search the UCF Libraries Catalog and the many databases, journals, magazines, newspapers and ebooks available. 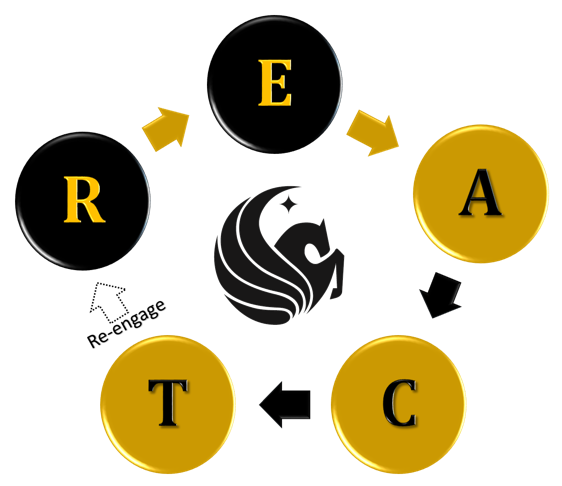 VPR Advancement of Early Career Researchers (AECR) - The purpose of this UCF grant program is to initiate new faculty research activities that will strengthen faculty credentials and make faculty more competitive for external funding. ORC Research Mentoring Program - This program is intended to pair UCF senior researchers and junior researchers in a mentoring relationship that will increase the probability of success for research funding for junior researchers. Recognition of Early Career Grant Recipients - Externally funded Early Career Development grant recipients at UCF may apply for $10,000 in support of a doctoral graduate student as recognition of their prestigious award. Visit the Office of Research - Internal Programs website for information on additional opportunities open to UCF faculty. Pivot database (saved New Faculty search) - Find, track, and share current/anticipated funding opportunities for New Faculty in all disciplines. Finding Research Funding: An Overview - From the 2016 New Faculty Guide to Competing for Research Funding (NFGCRF). NIH Early Career Reviewer (ECR) Program - From the NIH Center for Scientific Review (CSR). The goals of the ECR Program are to: (1) Train and educate qualified scientists without prior CSR review experience so that they may develop into critical and well trained reviewers. (2) Help emerging researchers advance their careers by exposing them to a peer review experience that may make them more competitive as applicants. (3) Enrich the existing pool of NIH reviewers by including scientists from less research-intensive institutions as well as those from traditionally research-intensive institutions. UC Berkeley List of New Faculty Funding Opportunities - List of programs intended for late postdoctoral investigators and new faculty, usually those at or below the rank of Assistant Professor. UC San Diego List of New Faculty Funding Opportunities - List of available funding opportunities for Young Investigators by foundations and federal sponsors. ASU List of Early Career Grant Funding Opportunities - List of programs for early career researchers. New Faculty Workshop Series - Research Development coordinates a series of workshops on each of the Office of Research units that support them with their research, including how to navigate the research process from finding funding to protecting intellectual property. Planning & Developing Your Proposal​ - From the 2016 NFGCRF. These points of contact are very familiar with New and Early Career Faculty opportunities and can share advice to help you secure research funding. Now that you have found the perfect funding opportunity, let us help you build the perfect proposal. The OR Research Development team can help with planning, preparation assistance, draft review feedback, informational resources, and more! Visit our website for next steps information. A unique approach to supporting large, complex proposal submissions. The ORC Research Development Team would be happy to help search for potential collaborators at UCF. Visit our website for more information.